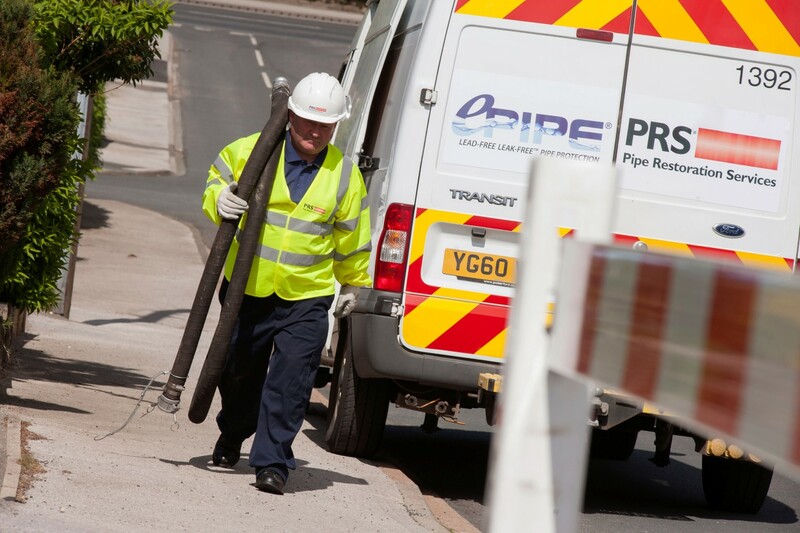 ePIPE provides an effective alternative to small diameter pipe replacement for both internal pipe work and buried service pipes. 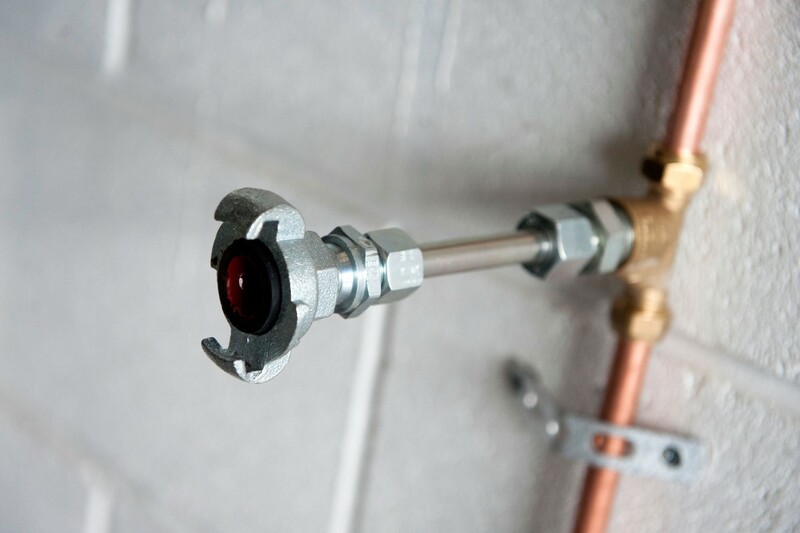 The patented process effectively seals pinhole leaks in place, saving water and damages resulting from leaking pipes. Service pipes are cleaned of corrosion and then lined, even ferrous pipes that become heavily tuberculated and corroded. The result is no leaks, improved water flow and cleaner water with ePIPE. 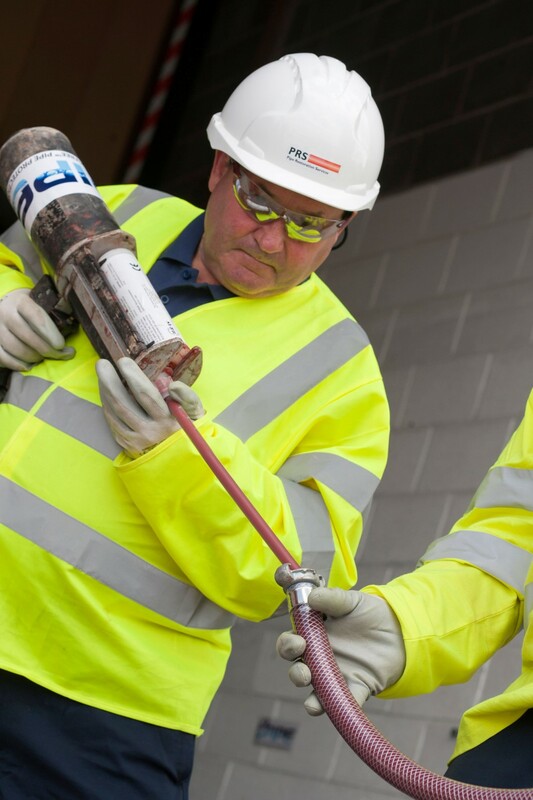 Pipe Restoration Services has been established to deliver service pipe lining using ePIPE technology to the UK as a specifically developed, cost effective and sustainable solution to leakage challenges. The ePIPE technology was originally developed to inhibit and prevent small diameter pipework leakage. It provides an internationally proven, cost effective alternative to repairing or replacing customer-side or communication service pipe. Why replace, when you can reline an entire service from the main to the tap at a fraction of the time. The ePIPE process takes only 2 hours to cure, meaning that you can resume to normal service quickly and with little disruption. 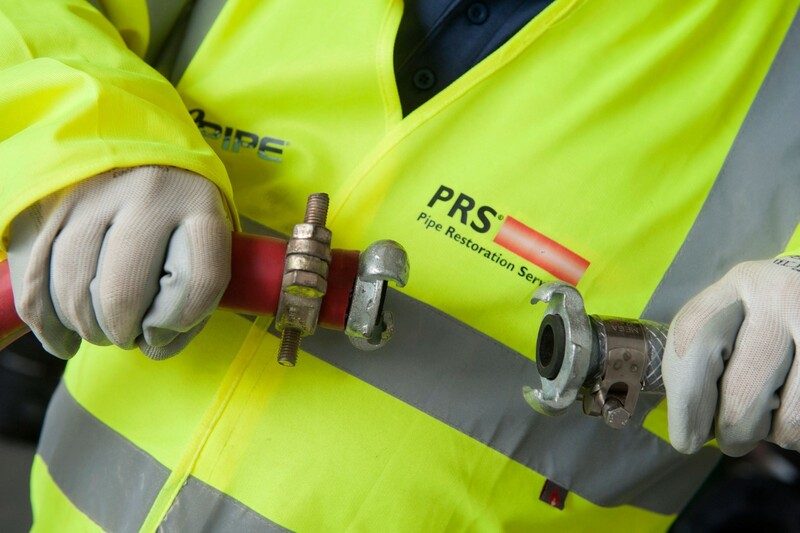 Our vision is to be the UK’s leading pipe restoration provider, delivering a cost effective, consistent quality service to our clients and achieving the highest level of compliance in the sector. In simple terms, this means ‘delivering what we promise’.